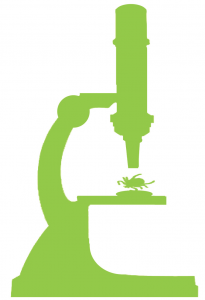 Lyme, the most prevalent vector-borne disease in the US is found in over 65 countries worldwide. About 220,000 new cases of Lyme disease develop each year, and some studies indicate 15-34% or more may develop into chronic disease. The number of reported Lyme disease cases from tick bites in Vermont has nearly tripled over the two year period 2005-2007 (29 cases in 2005, 83 cases in 2007) and numbers in surrounding New England States such as New Hampshire and Massachusetts are also on the rise. Worldwide, many scientists including those working with the UN, think that global warming plays a big role in the increase in tick populations and resultant increase in disease. A study out of Sweden showed that ticks have moved almost north to the Arctic Circle and now are active in January. Here, too, in the northeast, we have seen the same thing happening during the winter months. Currently, the Canadian government is drawing up risk maps to project future populations of the deer tick based on global warming projections because the tick has spread so much already in Canada. Vermont health officials have also reported an increase in tick populations here, especially the deer tick and dog tick. All ticks are a concern, but the deer tick, the very aggressive lone star tick which is moving northward, and the American dog tick are some of the more common threats in the Northeast. These ticks now carry one or more of TBDs which can complicate diagnosis and treatment including ehrlichiosis, babesiosis, anaplasmosis, encephalitis, tularemia, tick-borne bartonella, tick paralysis, STARI, Rocky Mountain Spotted Fever, and Q fever. During the feeding process, the tick secrets a substance to numb you, it cuts you open, and sticks a hollow tube with barbs into you. It secrets a cement like substance to glue itself onto you and blood thinners to help it feed. It may also secrete chemicals to fool your immune system. It can then transmit one or more infections that can wreak untold havoc: dozens of doctors, fighting to get a diagnosis and treatment, years of treatment, lost income, lost school time, and piles of unpaid medical bills. Lyme is serious. It can enter the central nervous system within hours of a tick bite. It can hide in the skin & Joints, evade the immune system, mutate, change into forms unrecognizable to conventional antibiotics and can kill cells that are supposed to kill it. It can cross the placenta, cause death of the fetus, and it can kill those infected. Lyme can attack every system in the body and can mimic many other conditions including MS, ALS, CFS, FM, Parkinson’s, Alzheimer’s, lupus, and even an autism-like condition. Our children are at the greatest risk of acquiring the disease, and they may spend years out of school due to its effects which can include a drop in IQ. Yet there is a distinct lack of emphasis placed on Lyme and other tick-borne diseases by many in the medical and governmental communities. 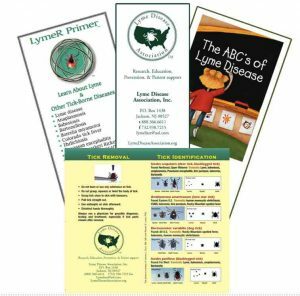 Organizations such as the LDA and its affiliate Time for Lyme in Connecticut have worked hard to educate about Lyme and to raise funds for research. 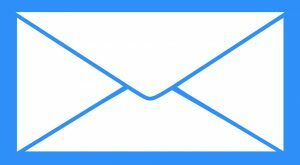 The Manchester Rotary, with your help, has been a part of LDAs and TFLs efforts creating the new research center at Columbia University in New York—a Center devoted to the study of chronic Lyme disease. Besides research, we are working with government officials to provide education initiatives and also legislation to fund Lyme disease research at a broader scale, since CDC & NIH combined only get about $34 million for this terrible disease while West Nile Virus gets over $80 million annually. Last Aug, a few weeks after the 2007 Gear Up event, I was invited to Ft Collins Colorado, the home of the Centers for Disease Control & Prevention Lyme disease research labs. 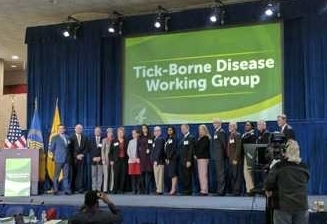 I was given the opportunity to present to the vector-borne disease division there about Lyme and its effects on patients and what some of our groups have been doing to counteract the spread. 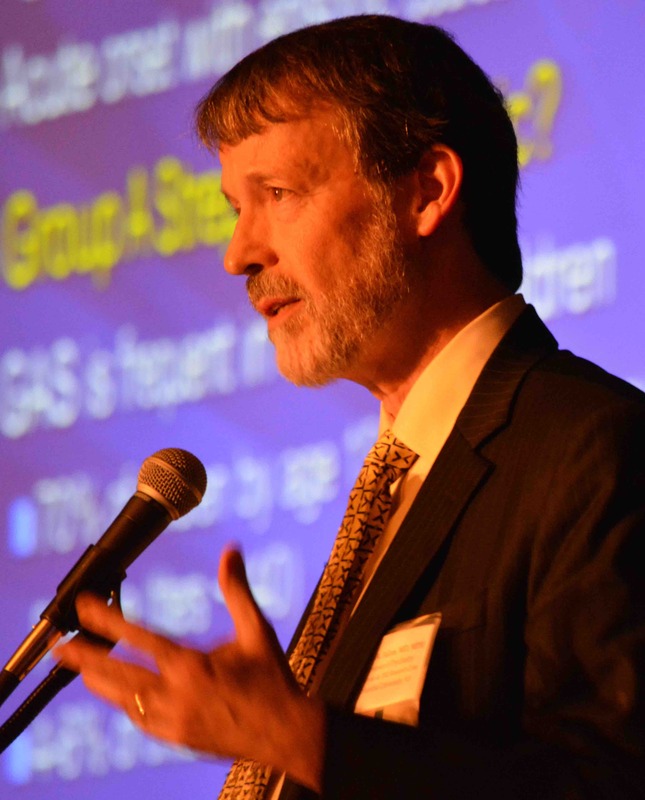 Several weeks ago, CDC sent some of its people to CT to listen to residents and advocates. Other meetings are planned. Whether this signals a CDC change in philosophy about Lyme disease remains to be seen. 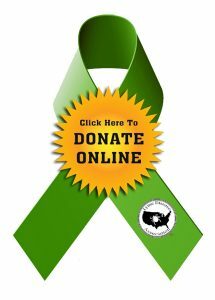 All we can do is continue our efforts to raise funds to fight Lyme and to educate people to stop its spread. We need everyone’s help to do that and to help pressure the federal government to overcome its reluctance to deal with tick-borne diseases in an appropriate fashion, so that we can again reclaim the great outdoors without fear of our families developing debilitating diseases including Lyme. I thank the Holzmans, the Rotary, the sponsors, and you for being a part of this effort.